I know that I missed the opportunity to order librem 5 dev board and I don’t want to wait for the delivery of the phones, so I thought about buying I.MX8 dev board, just to start learning. I found PICO-PI-IMX8M also NXP Evaluation kit MCIMX8M-EVK. Has anyone tried something like this? Or maybe advise a dev board? I was looking at the same things curious if it would help get me a head start. I’ve been using that but I can’t get it to rotate properly. Because it lags and too far from the hardware. Interest in this as well. 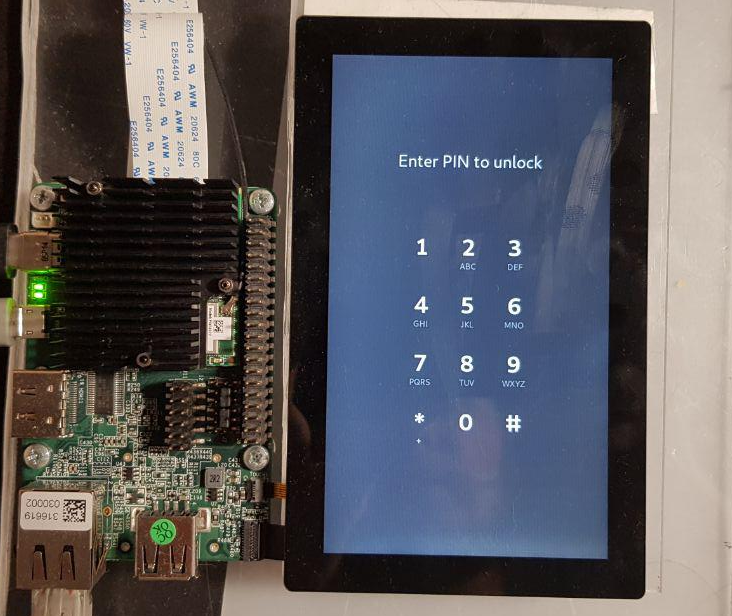 I would reccomend the PICO-PI-IMX8M-DEV. It seems to be the most similar to the Librem development kit at the most reasonable cost. The following is a breakdown of similarities and differences between the two. 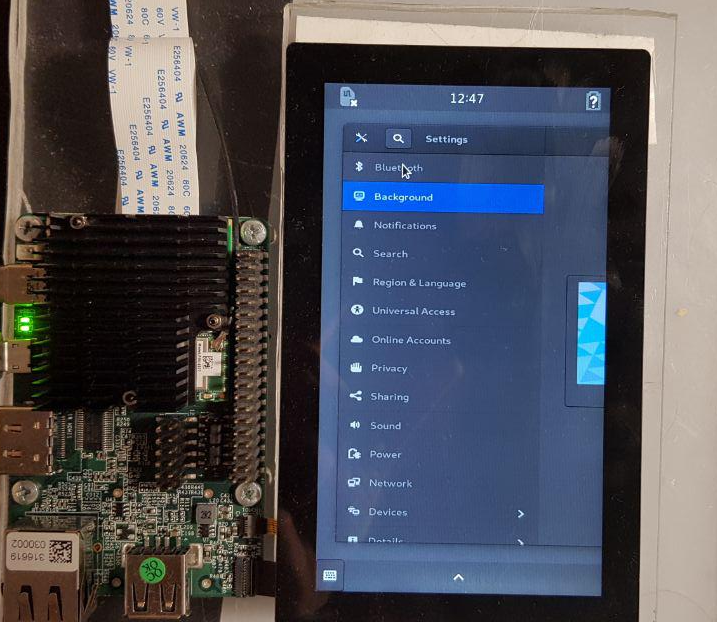 Information on the Librem 5 DevKit comes from a blog post that Purism has since taken down and may therefore be incorrect. Information on the Wand PICO-PI-IMX8M-DEV comes from here and here and should be correct. In think the same way. 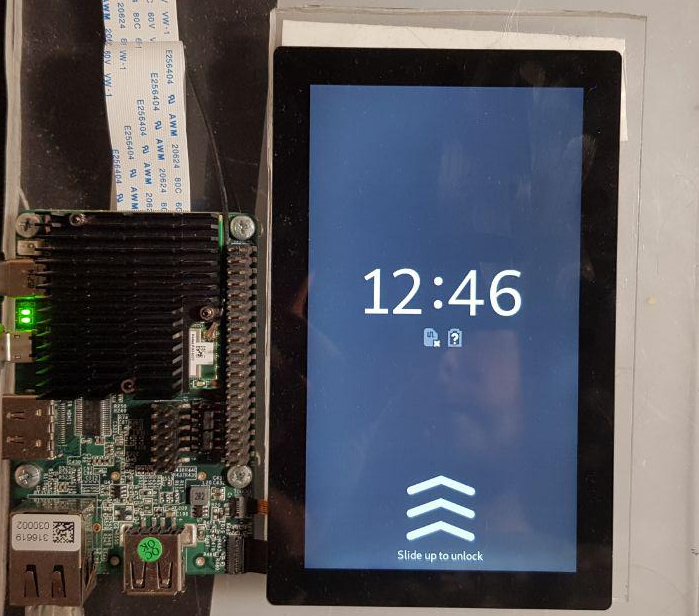 You can certainly collect almost identical board, buy MCIMX8M-EVK, Redpine RS9116 M.2 module, SIMCom 7100A/E and LCD, 5.7", 720x1440, but it will be expensive. Is the driver already libre, or is Redpine still working on that? Does anyone have a picture of the device? Is it Key E? Does this mean that the m.2 module isn’t going to be used and a different SDIO module will be used instead? I bought this board. Downloaded latest build image for devkit and flash it. I left original kernel and device tree from TechNexion. And I got this when starting phosh.service. Maybe someone also tried to run and it worked. U-boot was from TechNexion. Linux version 4.9.51-tn-imx_4.9.51_imx8m_ga-test+ga329f6f - original kernel. 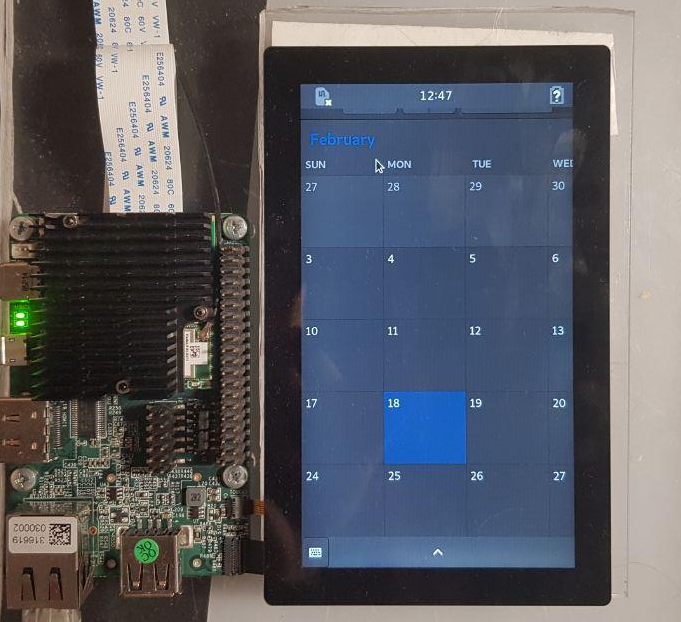 I don’t want to come across as being negative, but I don’t think the Librem 5 developers will want to spend too much time debugging phosh on another development board at this point. I would recommend trying a variety of shells and display managers on the hardware and seeing if the screen works with those first. Then look at the resolution in the configuration files for phosh (run dpkg -L phosh) and start digging from there. I don’t view your message as negative in any way. I considered that angle before posting my comment. I agree that they probably won’t want to spend much time, but my thinking was more that perhaps they could give them a starting point for troubleshooting the problem on their own. After all, it is in their best interest to have as many people looking at code, and helping out as possible. But, I also understand that they are probably under a lot of pressure to deliver. In the end, my goal was simply to offer one additional way of attacking the problem. As I believe that more developers poking at this will mean a better end result. But, I understand the other point of view as well. I was more replying to @Driim that to you, though I didn’t want to discourage either of you from investigating problems with the software. I was more worried about having to support two different development boards: one that I have access to and another that I don’t. One is enough for me at the moment! However, that shouldn’t stop others from making suggestions and helping each other out. For a start, I spent some time running Librem5 kernel on this board (if it is interesting to someone, then kernel with my patches is here). But the problem has not disappeared anywhere. Weston and kmscube work fine. I can conclude that the problem is most likely in rootston or phosh. And in general, it will be enough for me to point to a possible place, then I will try to solve the problem by myself. So, I was able to fix this problem. I created repo with my patch(just in case someone will try it). But the rest… not so fine. And now I want to understand, this is because I have a different hardware component, or everyone has same. I think some applications aren’t ported with libhandy yet so they still appear as on desktop. Is there a list of ported applications?